Kayaking and biking gives an unique opportunity to experience some of the most exciting places in our country from a different perspective. 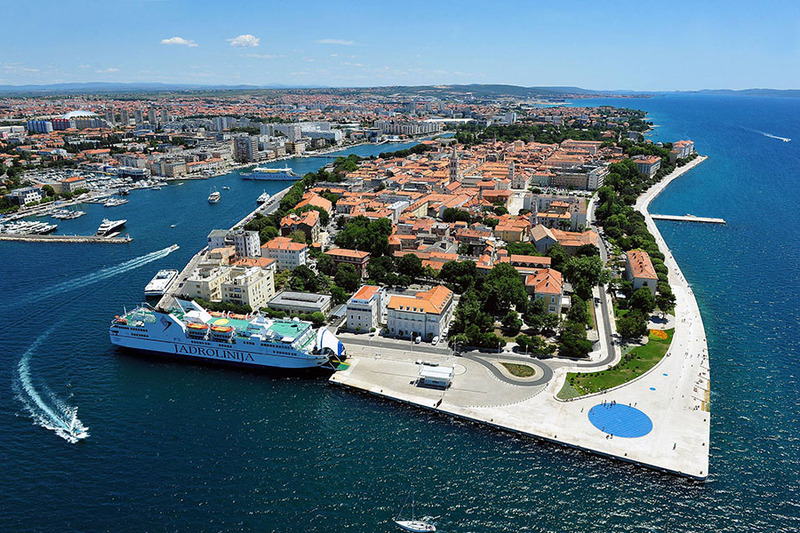 All tours currently take place in the vicinity of Zadar, one of Croatia's most beautiful cities located on Adriatic Sea. 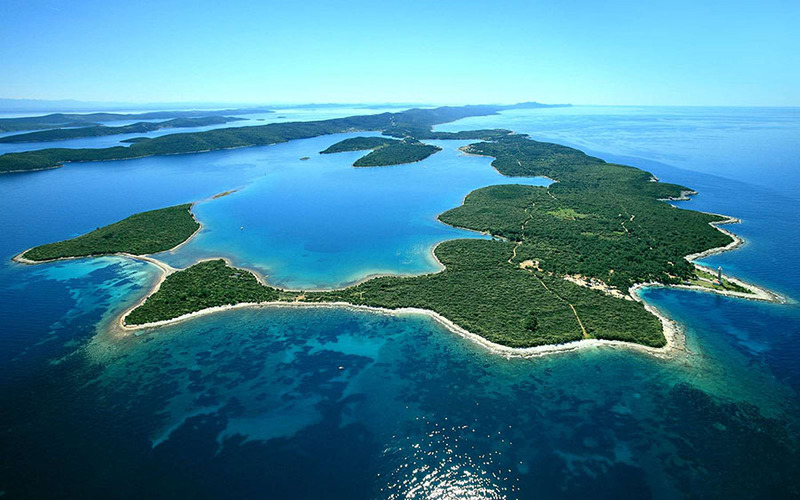 Our packages include transport to tour locations directly from Zadar. Please feel free to browse through tour pictures and videos in our gallery and use our contact page to get in touch with us.You can find out more about our tours below. 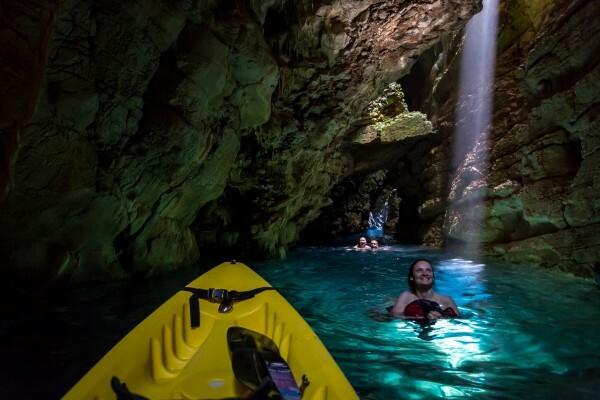 Discover the rugged, lush paradise of Dugi Otok on this full-day kayaking tour from Zadar. With its white sands, sheer cliffs, secret bays and diverse wildlife, Dugi Otok is the perfect destination to explore, unwind and have some fun. One of the most beautiful natural resources of this island is certainly its beaches and fascinating crystal blue waters every way you turn. Perfect for those looking for a short getaway that will create memories to last a lifetime. 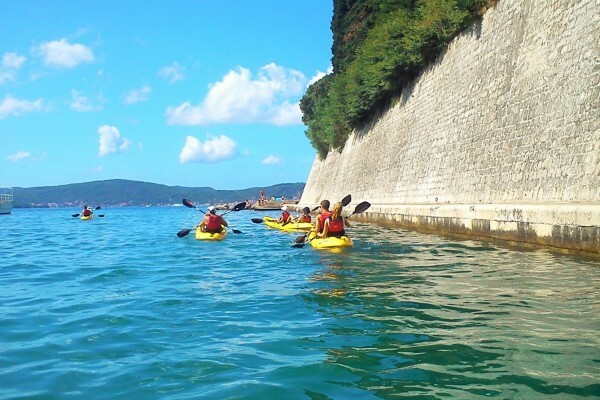 Kayaking tour in front of Zadar with a magnificent overview of the oldest part of the town. Meet the oldest Dalmatian town from the sea, in the way numerous adventurers, seafarers, pilgrims and conquerors have seen it. Take a day or two for active vacation in nature. 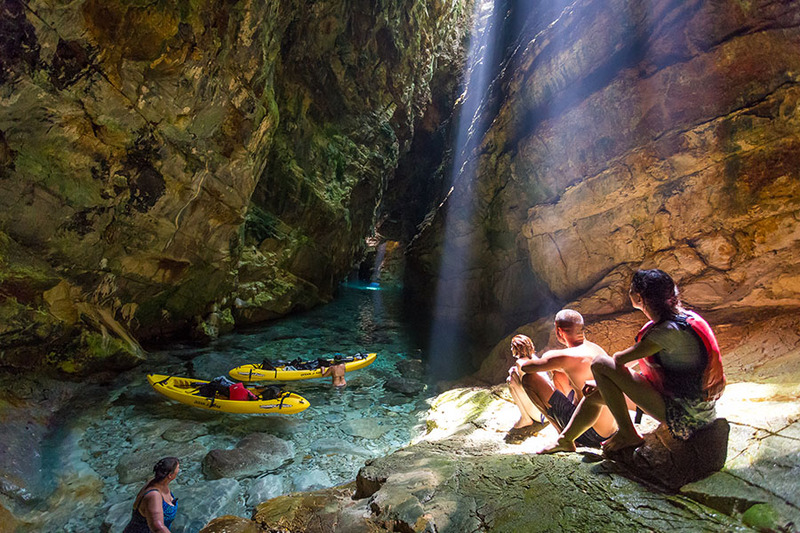 Paddle, swim, jump from cliffs, visit an interesting cave and explore most attractive known and unknown parts of the island with kayak. 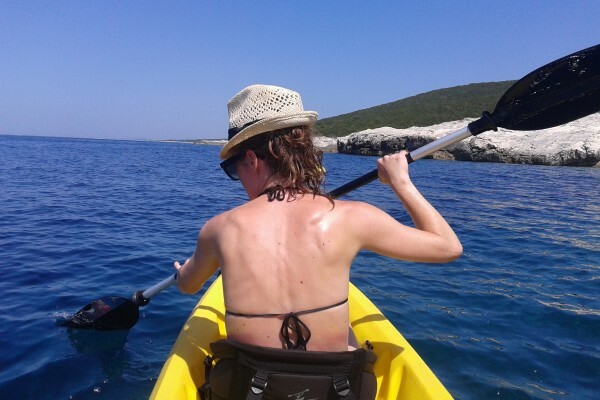 Kayaking tour around southern part of Zadar with a magnificent overview of the oldest part of the town. Get a unique view of Sea Organ and Salutation to the Sun, millennial Roman Forum and the unique St.Donat's church. EMMA P. Simply stated, this was the best tour we've ever taken. We're not ones for guided activities - we like to explore ourselves - but Filip was more than we could have expected. Hilarious, fun and adventurous, he made this trip top-notch. We went on our second day, and we talked about it for the rest of our vacation. It was that good. It's a small group, so plenty of time to get to know your fellow kayakers and Filip, as well as to not feel rushed from spot to spot. We were beat at the end of the day, but it was worth every penny and the good night's sleep we got after we returned to Zadar. Definitely book this trip with Filip and his company. There's absolutely not way you'll be disappointed. SAŠA S. Best tour ever! 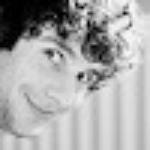 Awesome guides! Awesome places! Awesome activities! Loved it! ❤ keep up the good work guys! RACHEL W. My partner and I went on this day tour and the two guides, Filip and Sven were amazing. Really nice guys that understood how to take a group with little kayaking experience and show them some of the hidden gems of the island. They were both super friendly and really knowledgeable. The trip is tiring and pushes you to be a bit daring but really worth it. We always aspire to use the small amount of free time that we get in the best possible way. That idea, conceived while kayaking in Adriatic sea in summer of 2013. was the starting point for our company. Copyright 2019 - Kayak Tours Croatia. All rights reserved.